Big things happen when people and mountains meet. A peak conquered is the edge of the border between the finite and the immeasurable. 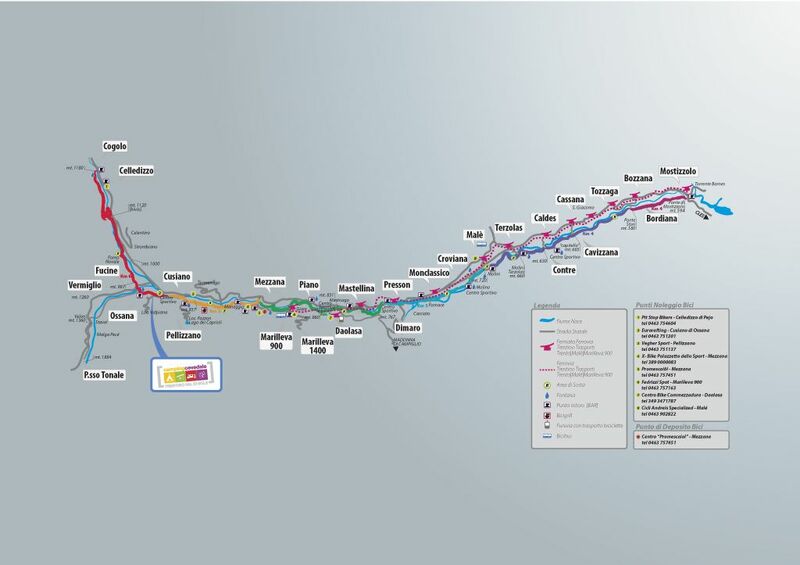 In the heart of the Dolomites, only 10 MINUTES BY SKI BUS from the renowned ski slopes of Val di Sole Tonale-Ponte Di Legno, Pejo and Marilleva-Madonna di Campiglio, and not far from the splendid Stelvio National Park and relaxing health resorts of Pejo and Rabbi, Camping Cevedale faces onto the RIVER NOCE CYCLE PATH (no hunting area). Only 50 metres away, the town of OSSANA offers a well-stocked supermarket, convenient newsagent and tobacconists’ store, efficient post office, bank, restaurant, cinema, library and an old church. 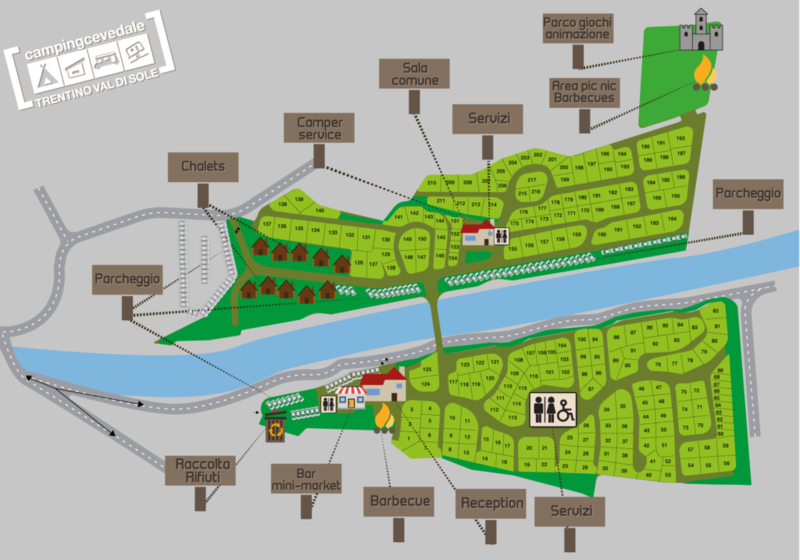 Opportunities for walking, trekking, mountain biking and cycle tourism, food and wine trails and historic buildings, such as the nearby castle of San Michele, enable the guests of Camping Cevedale to take advantage of MANY HEALTHY AND LEISURE ACTIVITIES, with something for all tastes and interests. 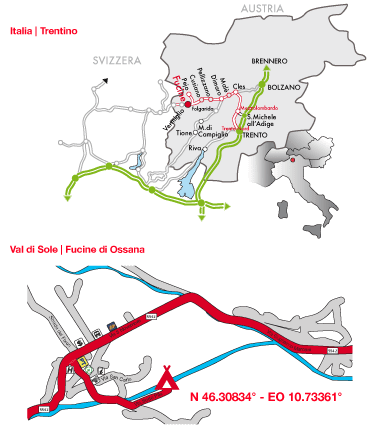 A convenient, well-surfaced road leading off the Tonale trunk road can be used in summer and winter by buses, campers and caravans to reach Camping Cevedale. We’re open all the year round (except from October 8th to December 5th) from 7 am to midnight, have a late check-in service and helpful, knowledgeable staff, who can offer advice on activities and do everything necessary to ensure an unforgettable stay for our guests. 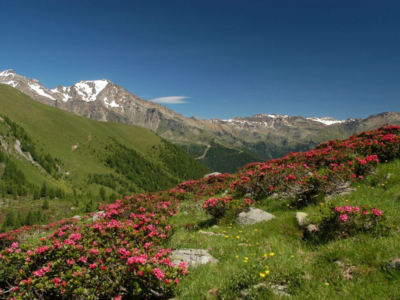 The Val di Sole tourism office will be pleased to provide you with all the latest information on our una summer and winter events. Camping Cevedale offers the right balance between a relaxing stay in a natural setting and opportunities for leisure and entertainment, provided by our energetic staff. 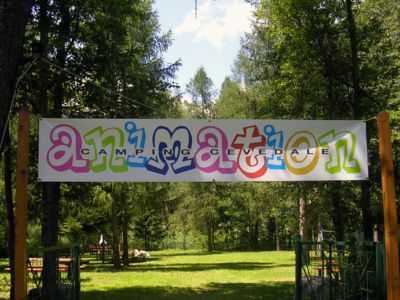 A wide variety of activities are available, dedicated to all age groups. Whether you’re a young family, a fitness enthusiast or just looking for peace and quiet, you’re not a customer, you’re our guest, and our philosophy is that travel is a way of discovering people as well as places. We have more than 2000 square metres of space dedicated to games, tournaments, evening events, live music and special initiatives. Lots of sports are available in the immediate vicinity, including archery, excursions on horseback, miniature golf, quad and mountain biking, trekking, kayaking, rafting, and many more. But if you prefer just to laze in the sun with a good book, this is the ideal setting in which to do it. We offer a number of services and conveniences free of charge to help make your stay as pleasant as possible. Stay connected and share the best moments of your stay with your friends, using our free wi-fi. 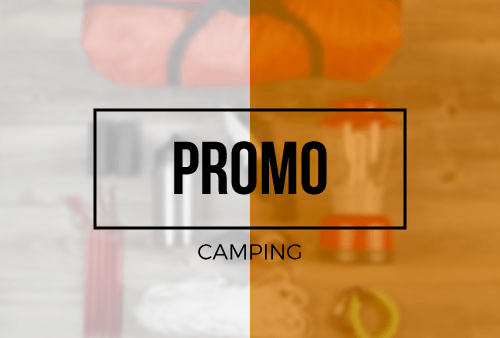 Our exclusive CAMPING CARD guarantees fantastic discounts in shops, restaurants, sports and health centres, including the spa facilities! Maximum day to day comfort is guaranteed, with free electricity and hot water. Our guests aged under two years old stay with us free of charge. 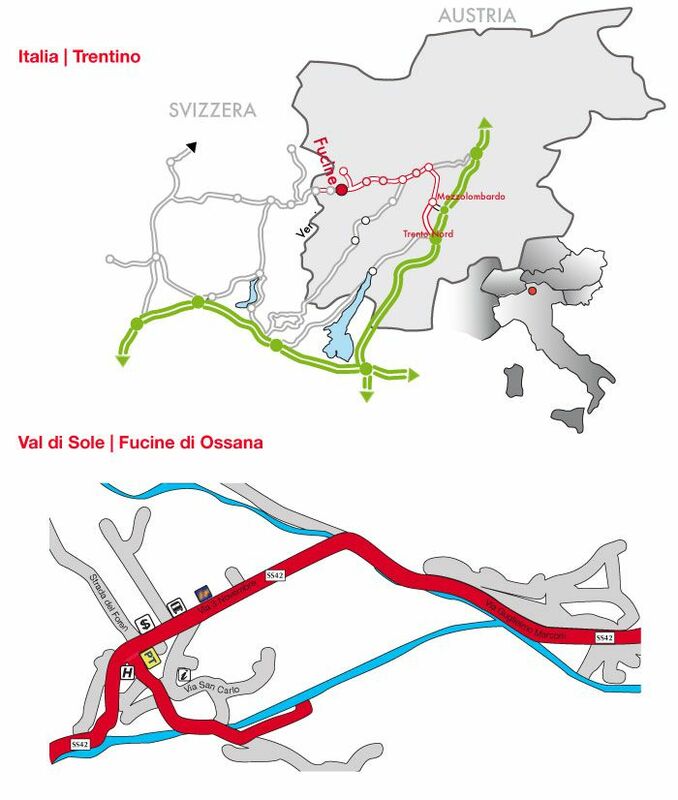 The ski bus service takes you from Camping Cevedale to the most important skiing centres in only 10-15 minutes. 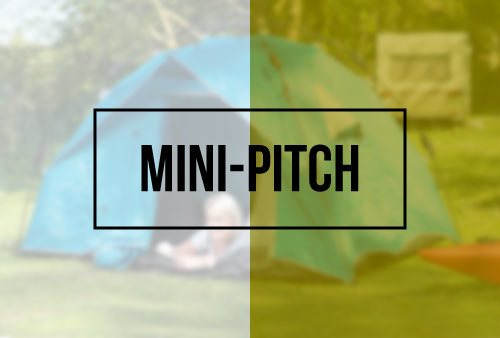 Our 217 mini and standard pitches (33 to 156 square metres) are situated on a grassy meadow, with no barriers between them. They all have electricity supply, wi-fi and a parking place. All you have to do is choose the location that’s best for you – in full sunlight or in the shade of the pine groves. 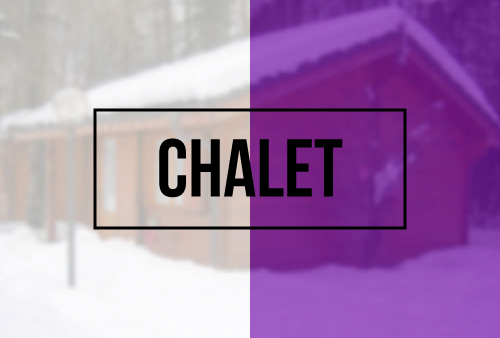 The chalets consist of a double room and a room with three beds, including a bunk bed, a bathroom with shower, kitchen, patio and garden. Kitchen equipment, blankets and pillows are supplied (bathroom and bed linen not included), along with a TV and microwave oven. 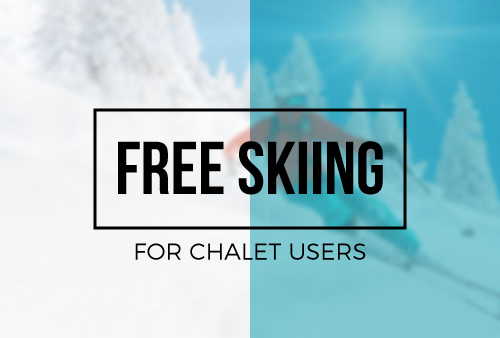 The chalets sleep up to 5 persons and are also suitable for disabled people. 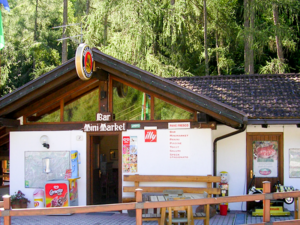 Open all year round, the bar is the ideal place to meet other guests and exchange experiences. It supplies basic necessities, which can be booked in advance if required, and typical local products. 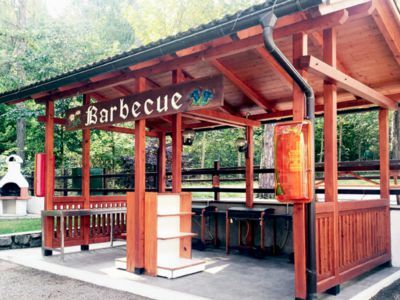 We frequently organise table tennis and table football tournaments, and serve tasty snacks for our guests. We accept debit cards as well as cash. The leisure facilities include an open-air barbecue, volleyball court and 5-a-side football pitch, and children’s play area. Indoors, a comfortable TV room is available. The bathroom facilities and modern and kept scrupulously clean, and disabled facilities are available. Hot water, showers, washing machines and driers are available, as well as a fully fitted ironing area. 2-night stays (not available in July, August and New Year week) and 7-night stays can be booked. The price includes VAT, parking for a car or motorcycle, electricity, hot water, gas, heating and final cleaning. Tourist tax not included*. TOURIST TAX: € 1.20 per person aged 14 or over, for up to a maximum of 10 overnight stays. 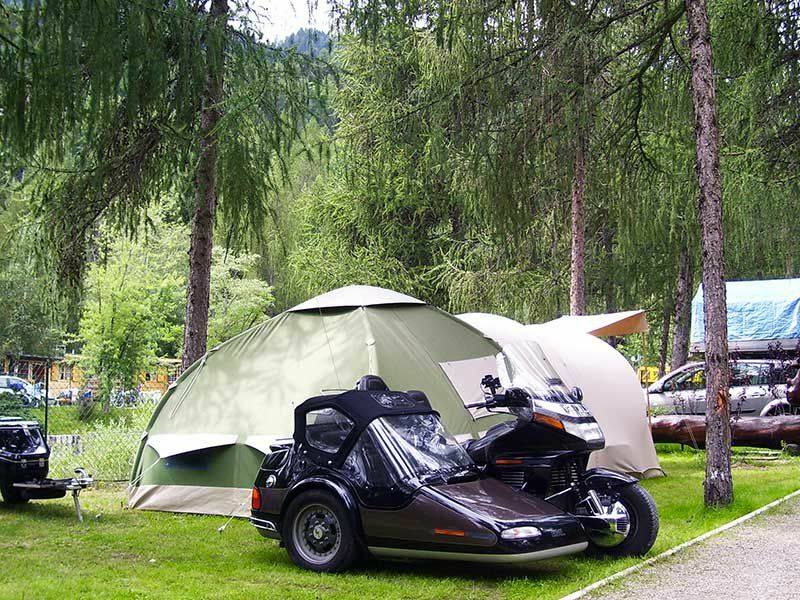 Pitches can be booked for a stay for periods from one night to a whole year, and are available for tents, campers or caravans, with or without veranda, inclusive of a parking place for a car or motorcycle. 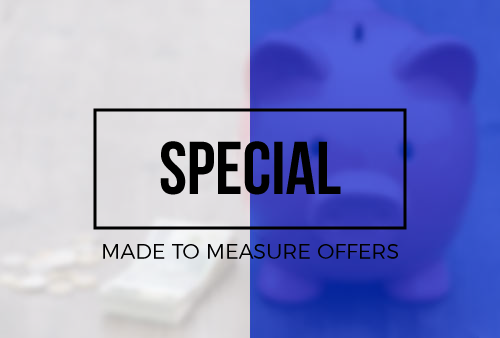 The price includes VAT, electricity, parking, hot water, and camper van drainage in a dedicated area. Tourist tax not included *. Pitches can be booked for a stay for periods from one night to a whole year, and are available for ridge tents. Parking for bicycles and motorcycles is included. The price includes VAT, electricity, parking and hot water. Tourist tax not included *. 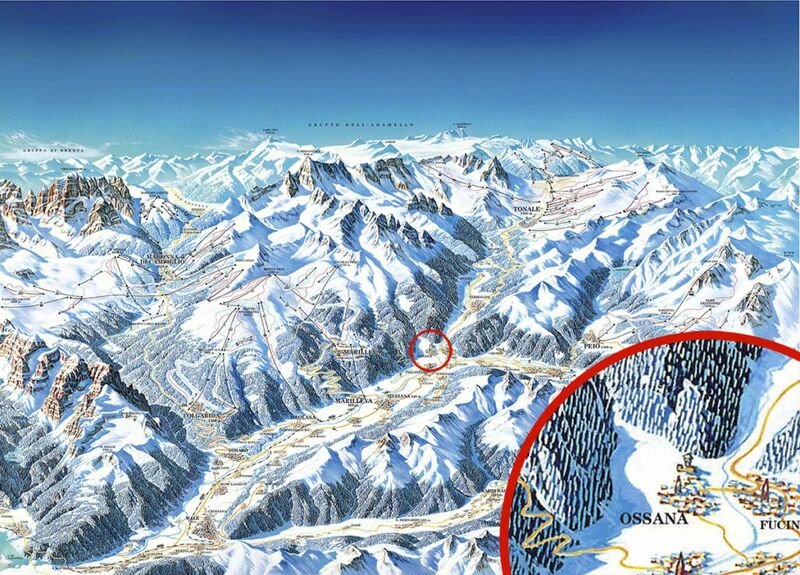 The package includes chalet accommodation and ski pass, minimum of 3 to a maximum of 7 days, for 3 to 5 people. 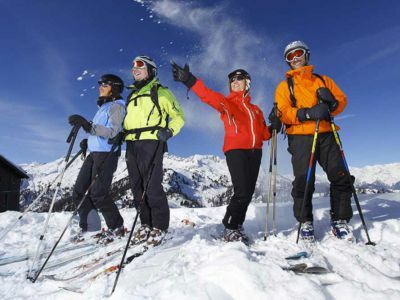 A package inclusive of skiing lessons is also available (7 nights minimum). *children born after 30 November 2009 stay free of charge if accompanied by a paying adult. 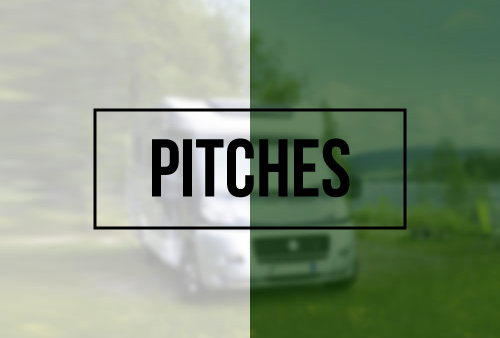 The package includes the use of a pitch for 7 days* for a group of 2 to 4 people**. * Monthly or annual fixed price payments available. 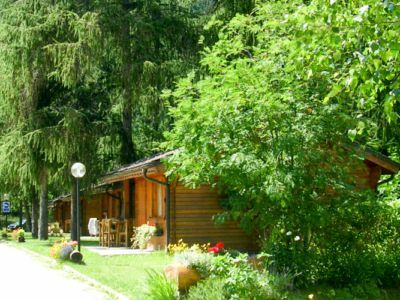 The package includes chalet accommodation for 4 people for one or two nights, quad bike excursion, breakfast and grille. Please contact us for information on made to measure packages, last second and last minute offers.